The Constitution Unit conducts timely, rigorous, independent research into constitutional change and the reform of political institutions. Our research has significant real-world impact, informing policy-makers engaged in such changes - both in the United Kingdom and around the world. The prospect of a poll in Northern Ireland about Irish unification, provided for in the Good Friday Agreement, is now widely discussed. 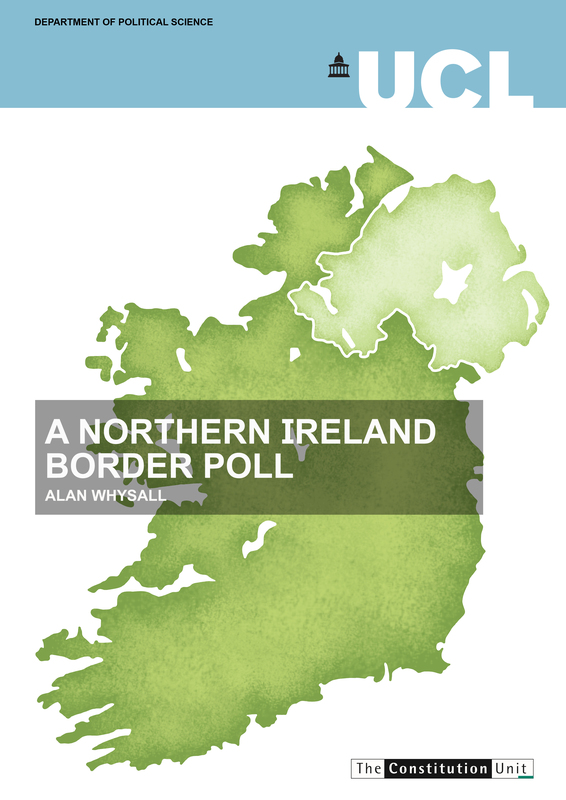 The report outlines the current state of opinion on a border poll, and the provision in law and the Agreement. 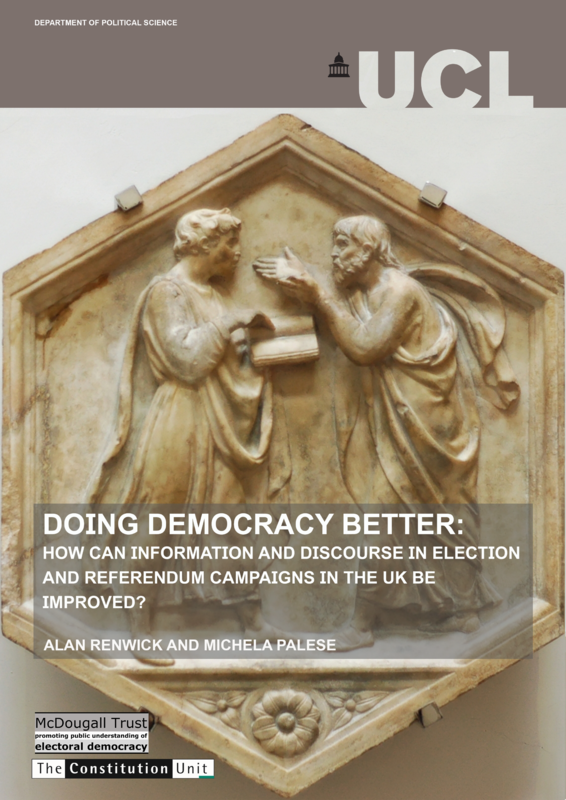 Research into how we can improve the quality of information that is available to citizens during election and referendum campaigns and help foster lively, inclusive, and thoughtful debate on the issues that matter to people. 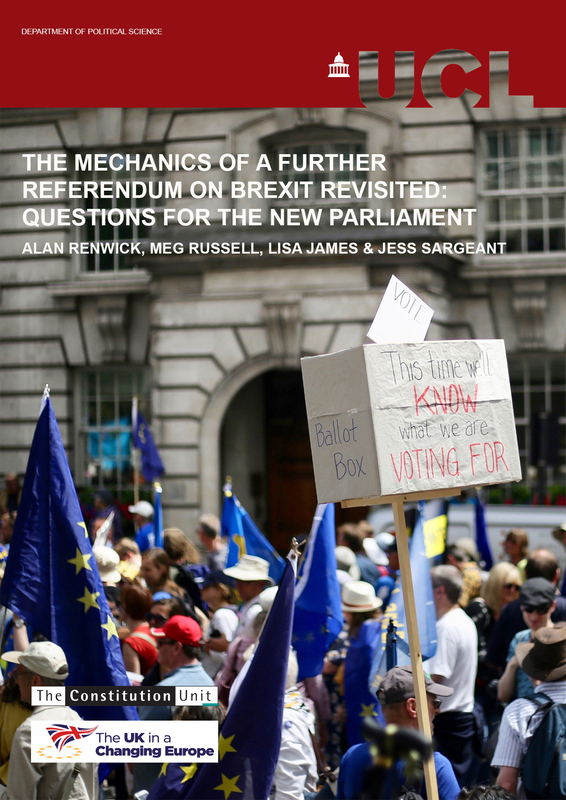 A report and series of blogposts examining whether a further Brexit referendum is feasible, what the question could be, how it should be regulated, and when it could take place. The Constitution Unit blog features regular posts from academics and practitioners covering a wide range of constitutional issues in the UK and overseas.